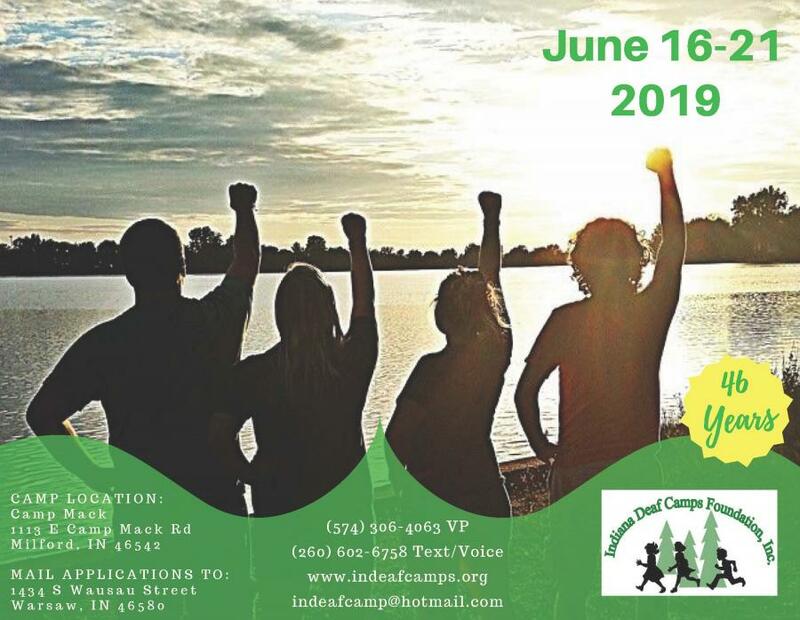 This is a training program that teaches leadership and communication skills while having fun. To apply, please contact us. Cost is $350. 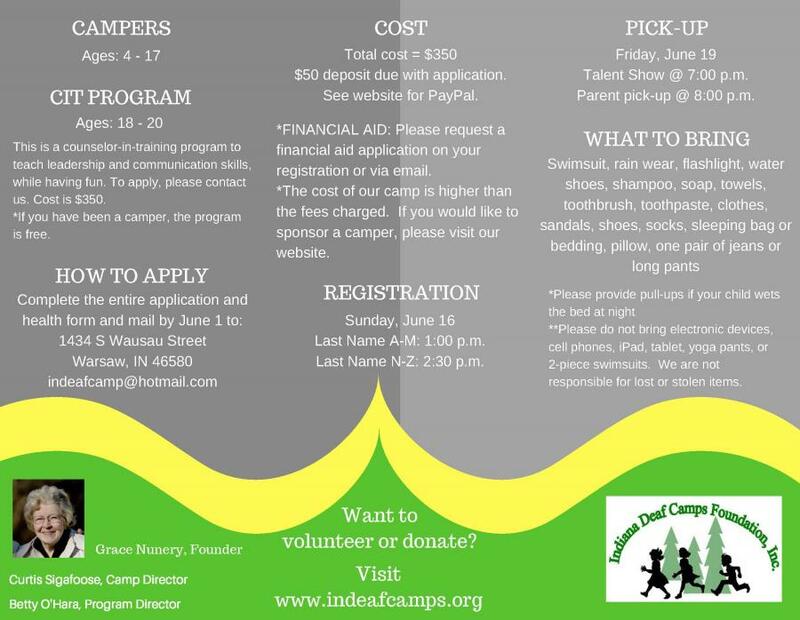 If you have been a camper, the program is free. 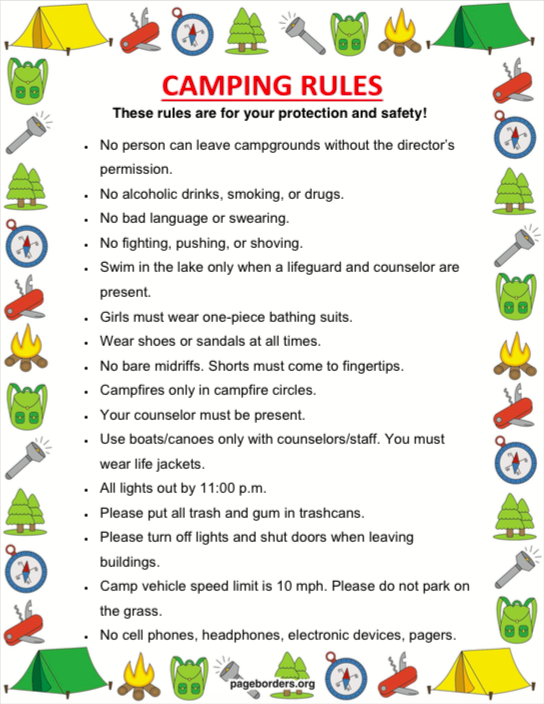 "Our child enjoys Deaf Camp very much and looks forward to it every summer. 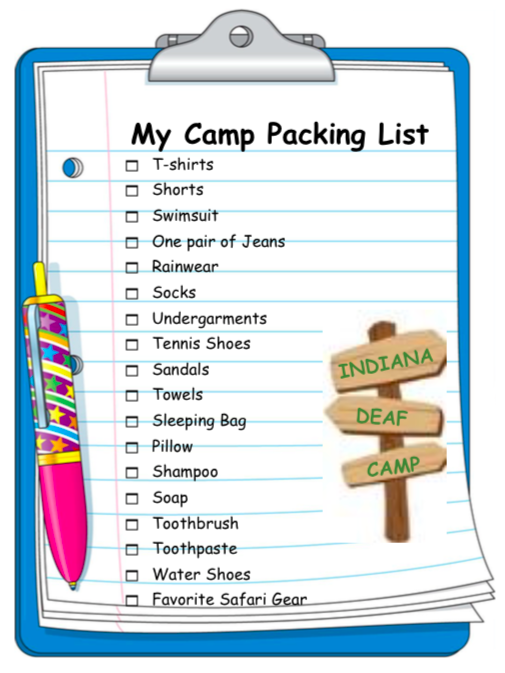 This is her second year and I plan to continue to make a way to send her each..."
"It's an amazing experience for the kids, and they are truly the whole point of Deaf Camp and our first priority, but it's also a wonderful opportunity..."